When learning about nineteenth century photography, Lala Deen Dayal is possibly the only Indian photographer one could be introduced too. He was a Jain born in central India, living between 1844 and 1910 (Photography in India). Though he was trained as a draftsman he began learning photography in 1874. 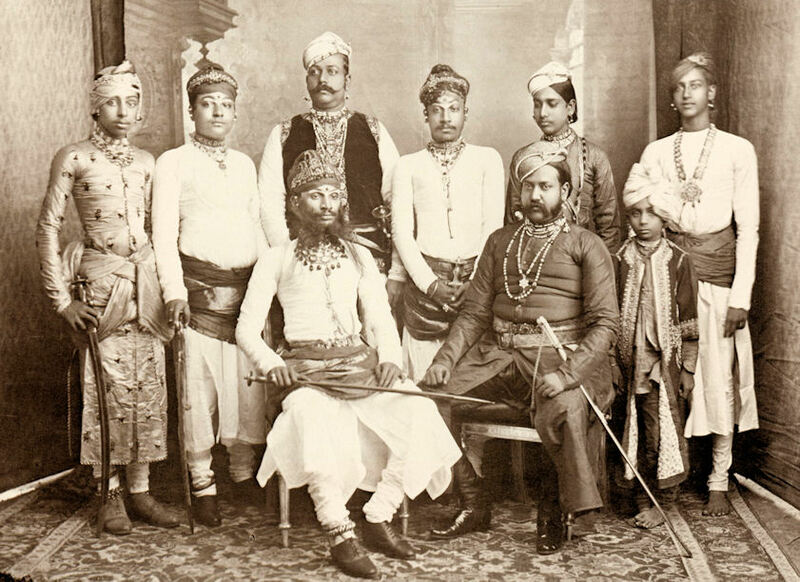 Dayal’s big break in photography came when Lord Northbrook visited Indore (Madhya Pradesh) and he got to photograph the events (Photography in India). After this initial photography opportunity, Dayal was given an assignment to photograph the ancient architecture of Bundelkhand (Photography in India). Bundelkhand is a region extending from southwestern Uttar Pradesh to North central Madhya Pradesh and was the site of the ancient Chedi kingdom. Dayal’s association with the Nizam and his access to affluent people are probably the reason they stayed at the forefront of scholars minds. Regardless, he has earned his place as an influential nineteenth century Indian photographer because of the talent he possessed with photographic materials and dynamic compositions. Hutton, Debora. “Raja Deen Dayal and Sons: Photographing Hyderabad’s Famine Relief Efforts.” History of Photography, Volume 31, Number 3. Autumn 2007. ____. 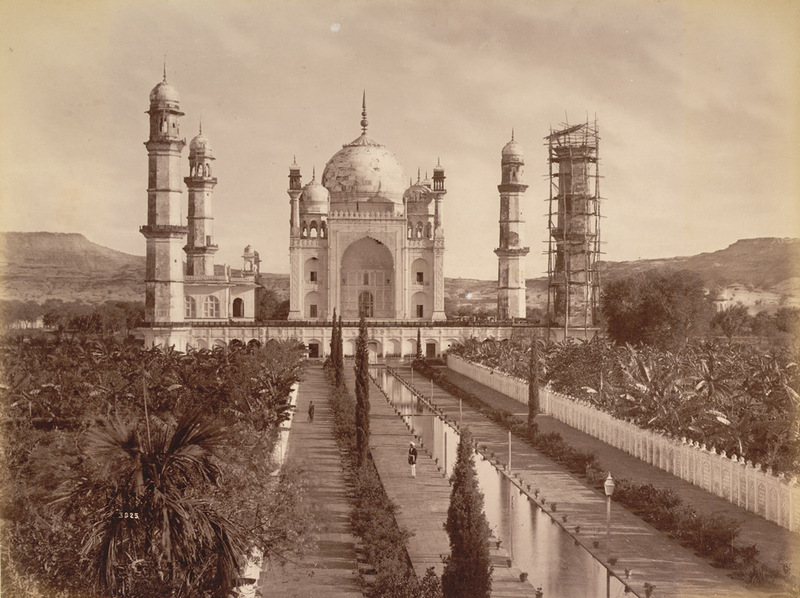 Photography in India, 1858-1980, a survey. The Photographers’ Gallery, London, 1982.